Please consider sponsoring a KSK pool of your choice to help achieve our goal in giving more kids the opportunity to learn to swim! 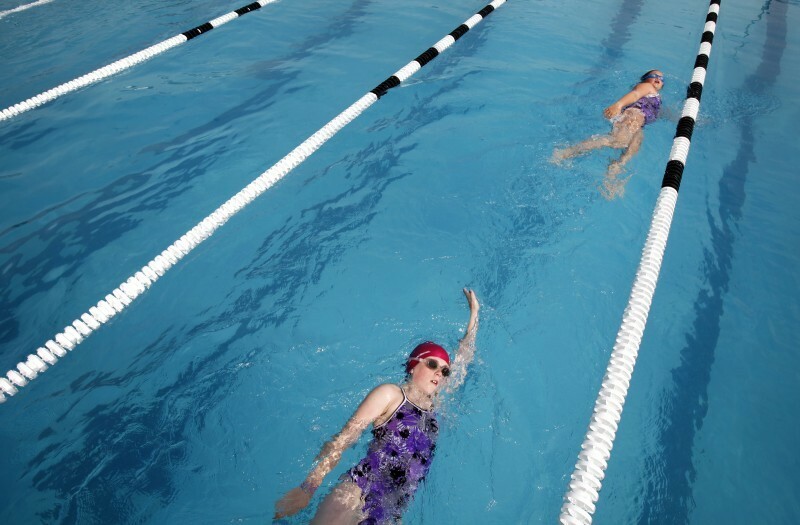 SGF is dedicated to promoting athletic activities and competition for youth of all ages and abilities with a focus on Shelley’s favorite sports, skiing and swimming. Need to mail your donation?